So if you noticed that I missed last week’s Poetry Pick, you’re amazing and thank you for being so attentive. I got a little caught up and missed the post but this week we’re back with one of my favorite poets. 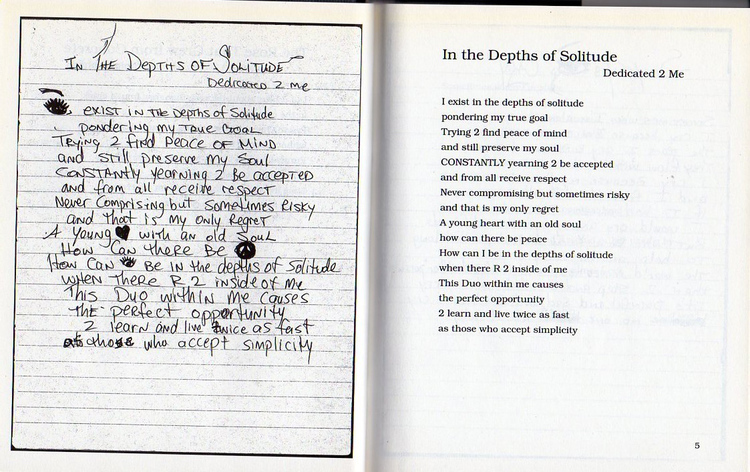 Although he is mostly known for his tumultuous rap career, Tupac was a great poet. This piece is from a book of his poems, ‘The Rose that Grew from Concrete’. Previous Post 10 Halloween Movies to Watch Today!